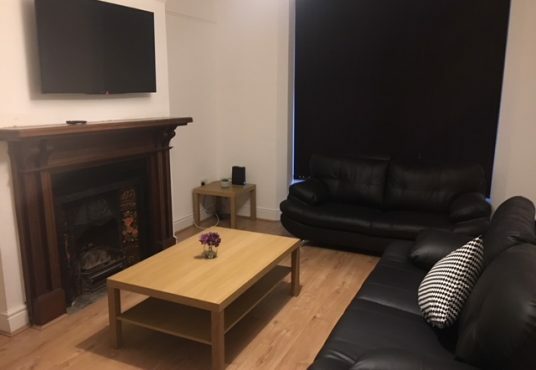 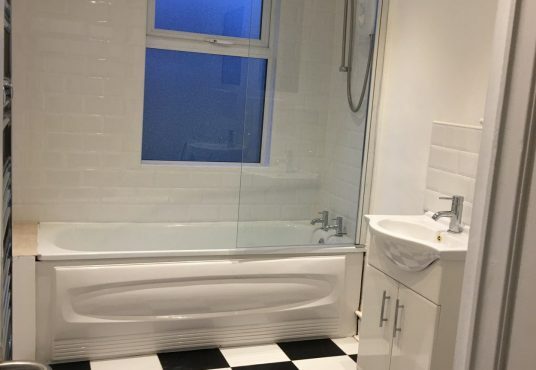 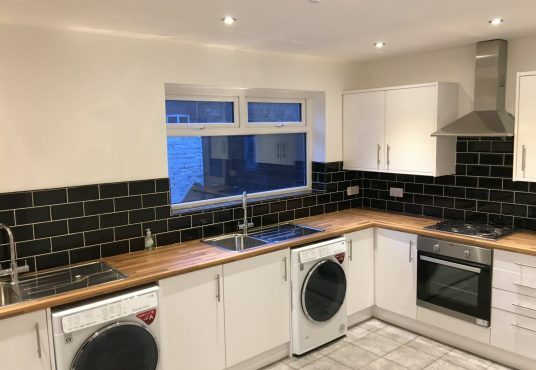 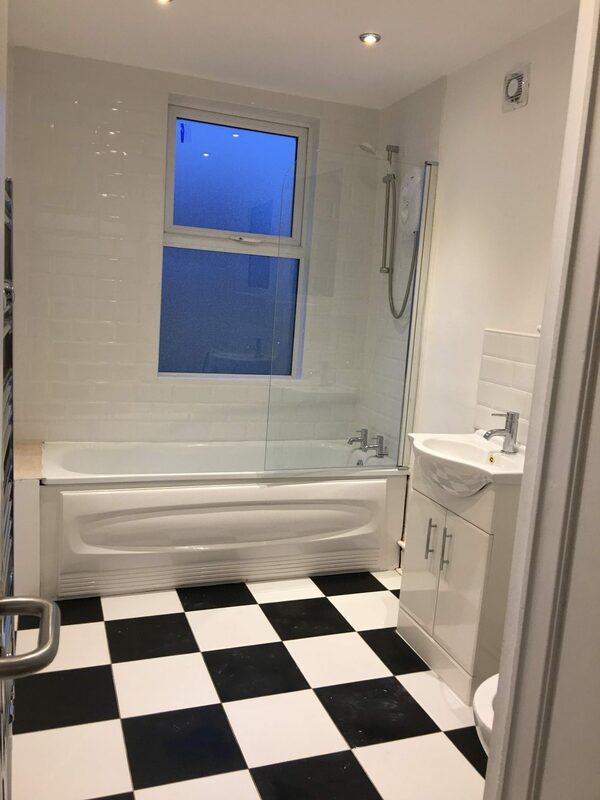 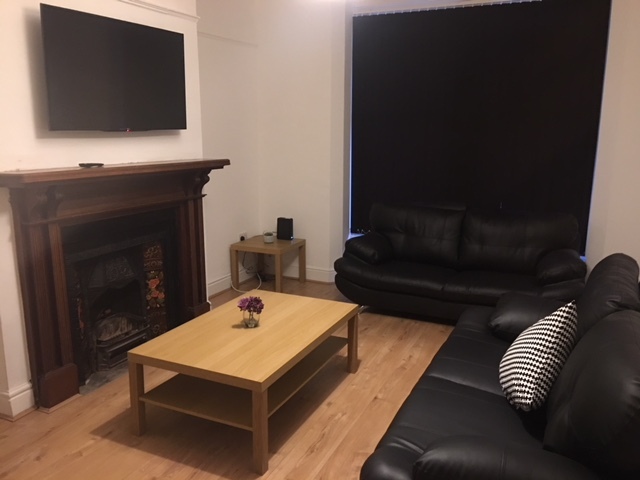 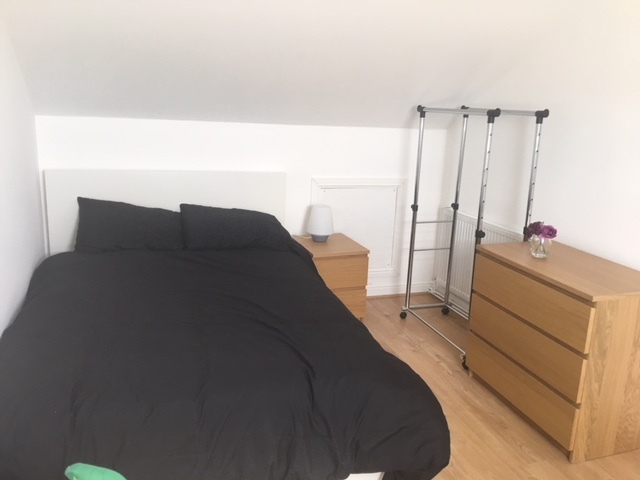 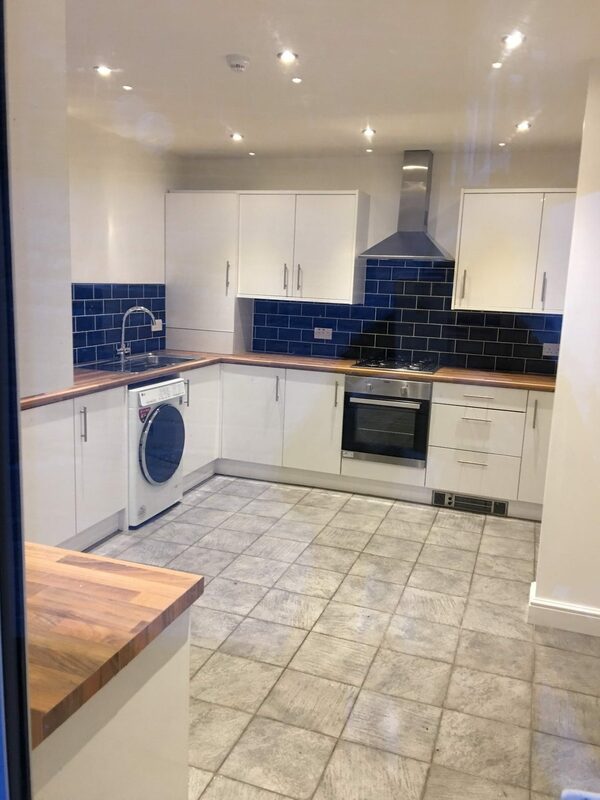 An exciting opportunity to let a luxury 10 bedroom house-share in Wavertree for the 2018/2019 academic year. 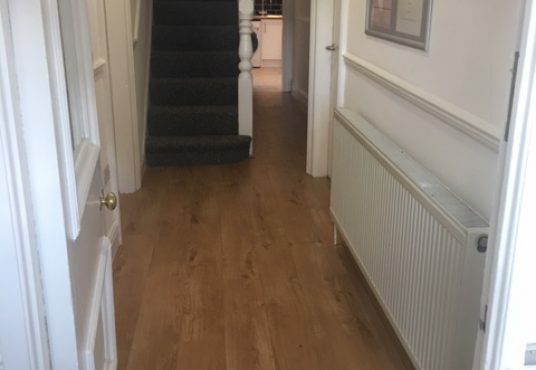 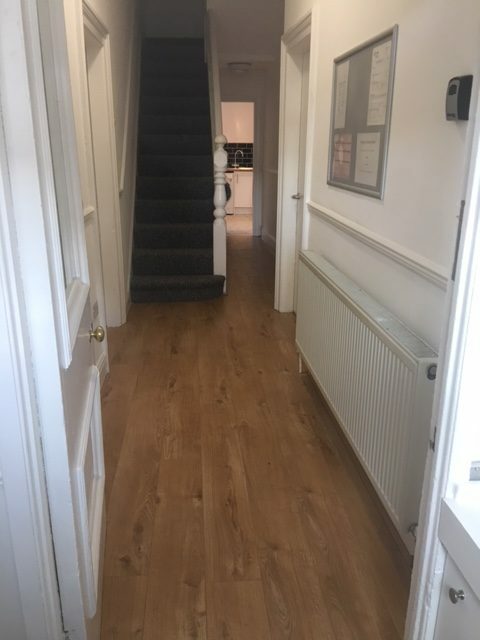 This large double-fronted terrace has recently undergone a complete refurbishment which has been carried out to a very high standard. 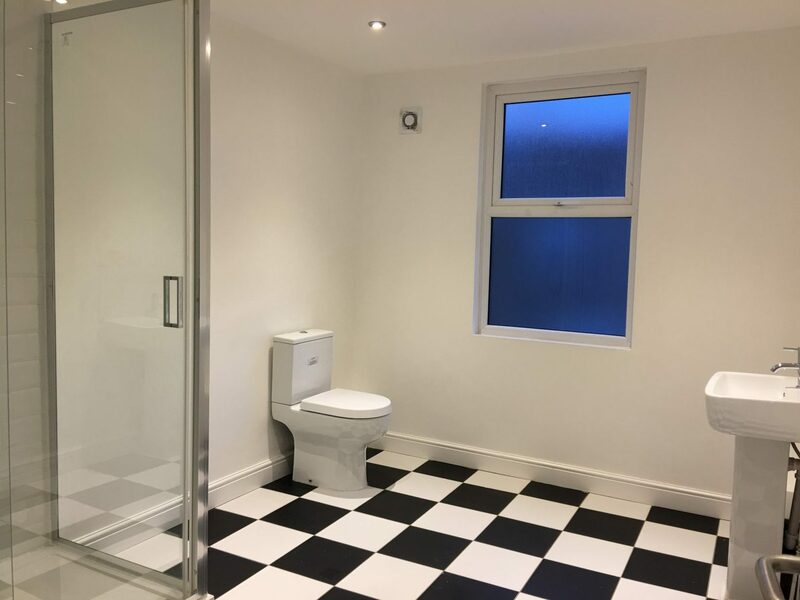 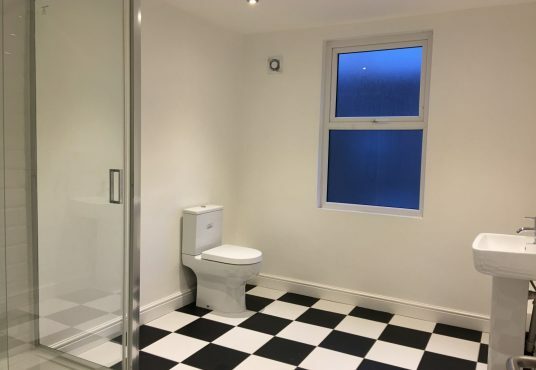 The house includes ten double bedrooms (or nine bedrooms and two lounges), a large lounge with a wall mounted 4K TV, a spacious and stylish modern white gloss kitchen, two shower rooms (including a waterfall shower), one bathroom (including an electric shower) and a large yard to the rear. 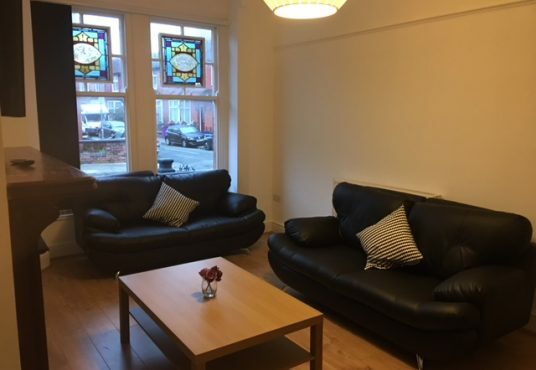 The house is fully furnished throughout, with double beds and Ikea furniture in all bedrooms. 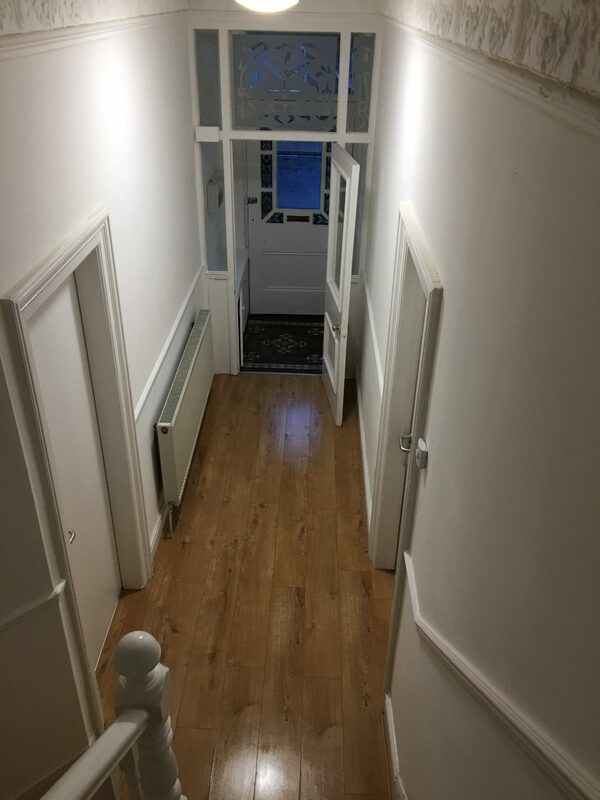 There is also LED lighting throughout the property, including sensor lights in the hallway areas. 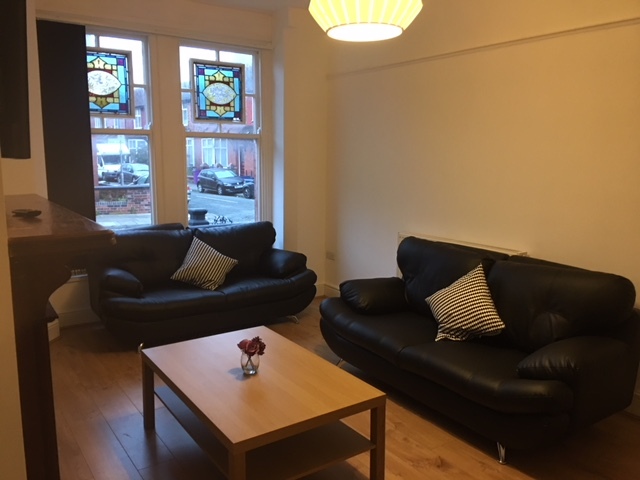 Rooms are available to rent at £90 per person per week (inc bills – gas , electrics, water, broadband and TV licence). 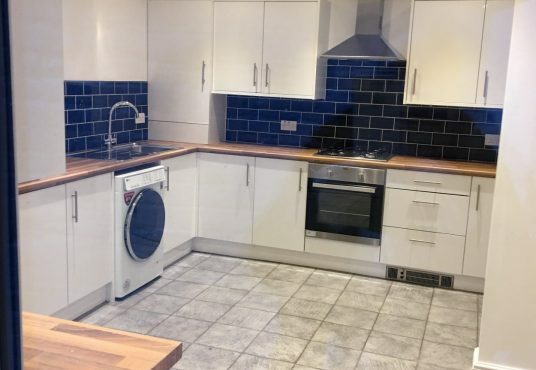 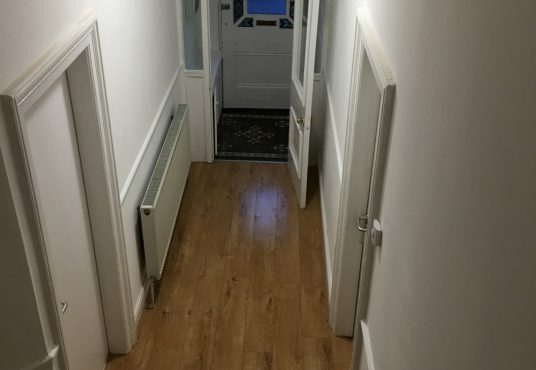 A deposit of £200 will be required for each tenant.